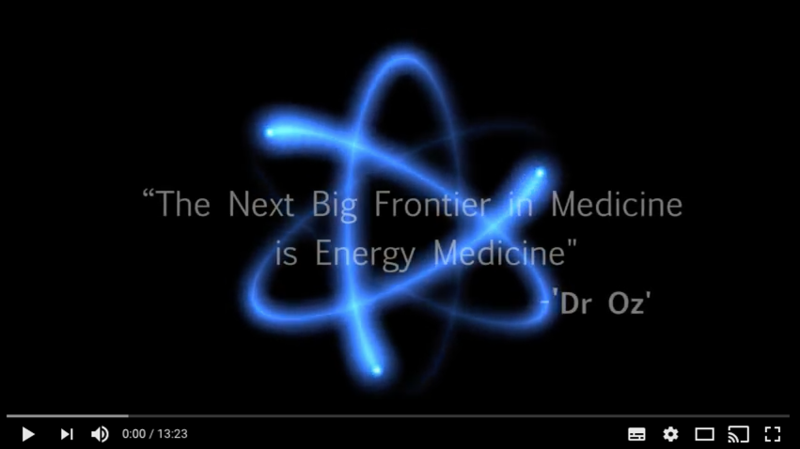 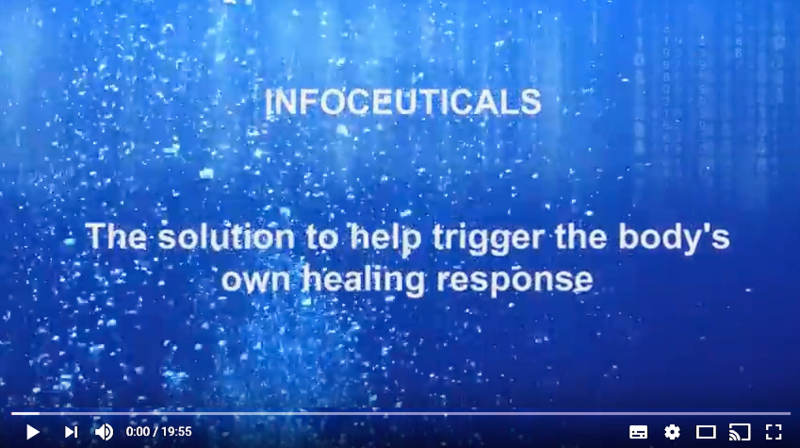 This video gives an overview of how NES Health’s bioenergetic scanning technology can help activate the body’s own incredible self-healing abilities. 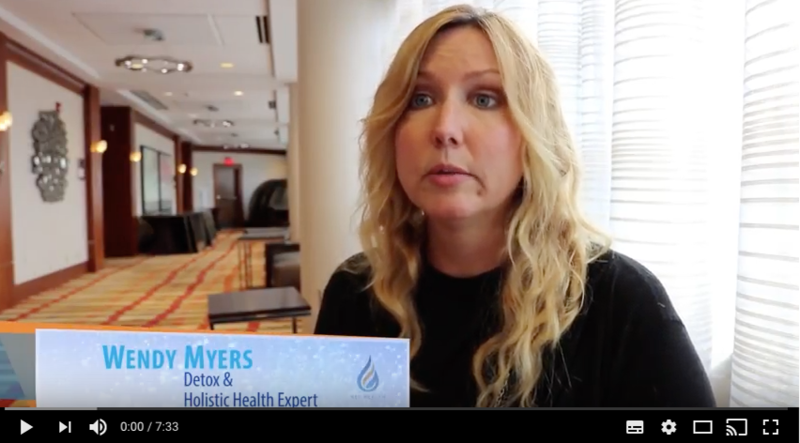 In this video, you’ll hear first-hand from health professionals on how the NES Health system completely transformed their practice. 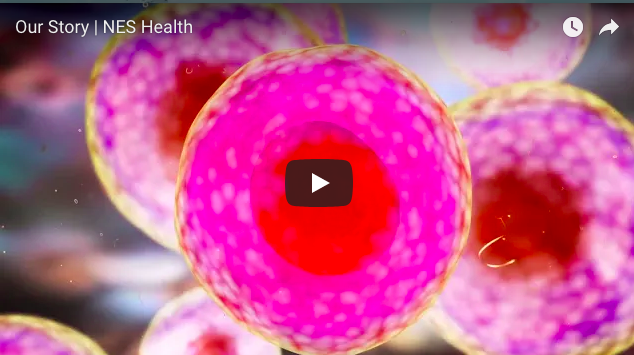 In this video, you'll hear about the journey of NES Health and our mission to provide the easiest and most effective health system for humanity. 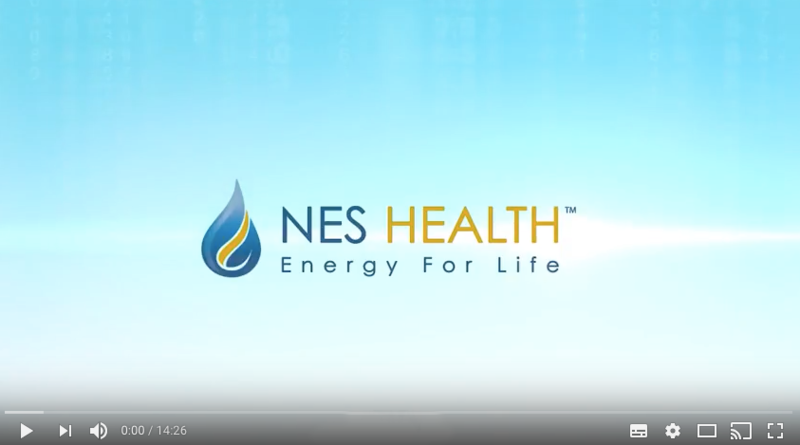 This video is an overview of how NES Health began, the company’s journey, and ultimate vision.